It Did What? Secrets About Holocaust Museum Architectures by Ar. 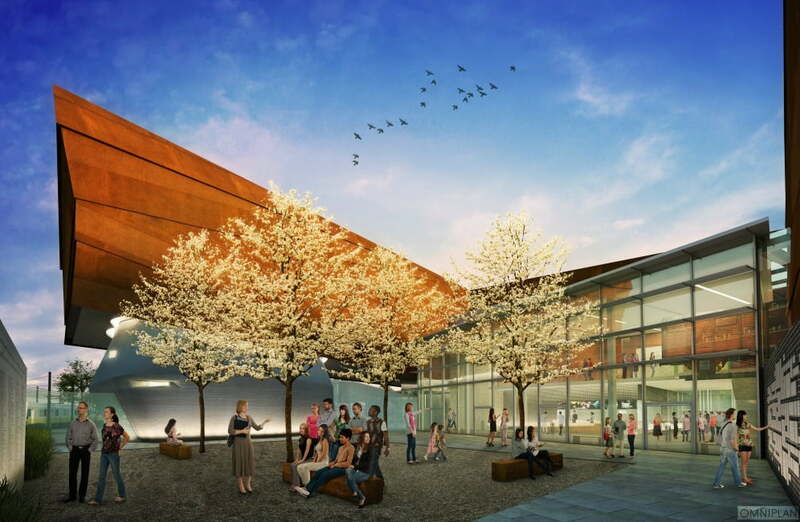 Omniplan, The Dallas Holocaust Museum and Center for Education and Tolerance has officially gone public with plans to build a new permanent home in the city’s West End, across from the museum’s current location. 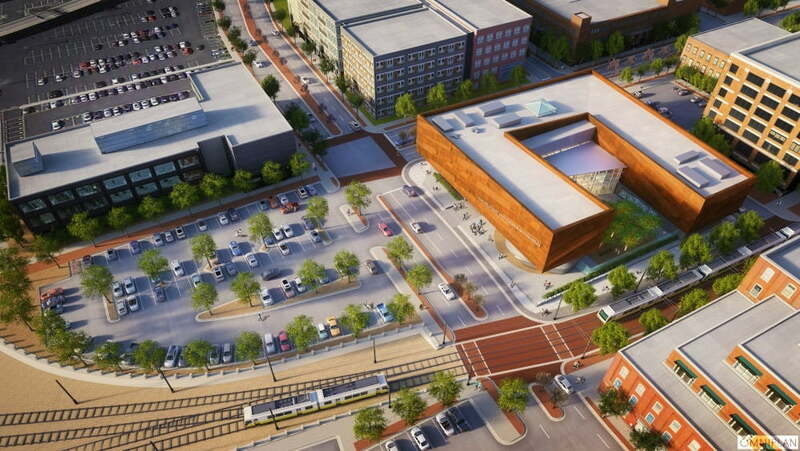 Preliminary designs, by Texas-based Omniplan Architects, indicate a modest concrete and weathered steel structure with expanded galleries that would be built on parcel bound by Ross Avenue, Houston Street and the Dallas Area Rapid Transit light. 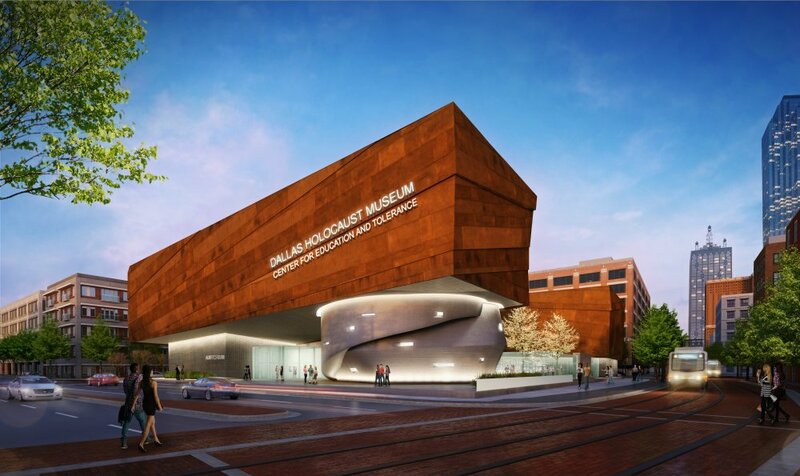 “Our focus, of course, will be on preserving evidence of the Holocaust and teaching lessons of that event,” said the museum’s president and CEO Mary Pat Higgins to The Dallas Morning News. “But we also want to deal with genocide around the world and current events related to prejudice and hatred, and goodness knows there are plenty of things happening today that prove the reason why this museum is important. 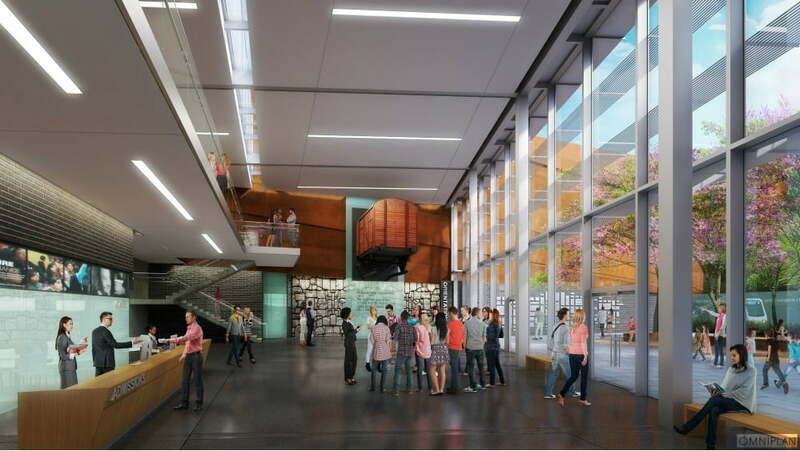 I don’t know any other Holocaust museum that deals with the civil rights movement and human rights issues.” At this point, an estimated completion date has yet to be announced. So, friends this one more fine and interesting architecture example in the category of museum design (Holocaust Museum Architectures). Hope you people enjoy it.